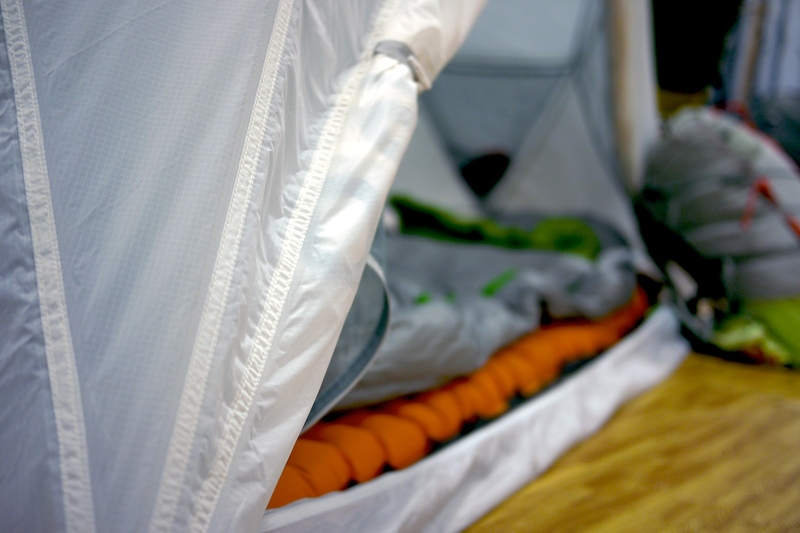 The major trends at Outdoor Retailer this year were comfortable camping, portable power, action cameras, trail and road running, yoga, stand up paddle, and kayak fishing. 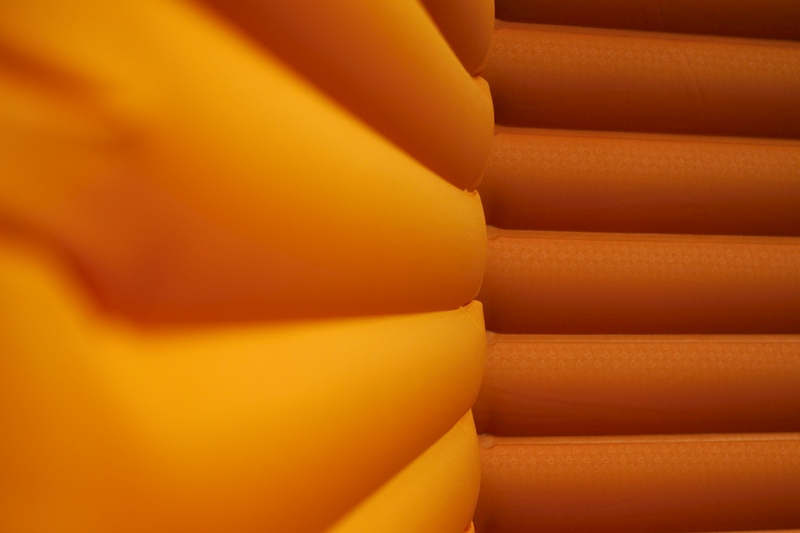 Outside of all the commotion, here are a few products that caught my attention. Boreas Tiago tent. 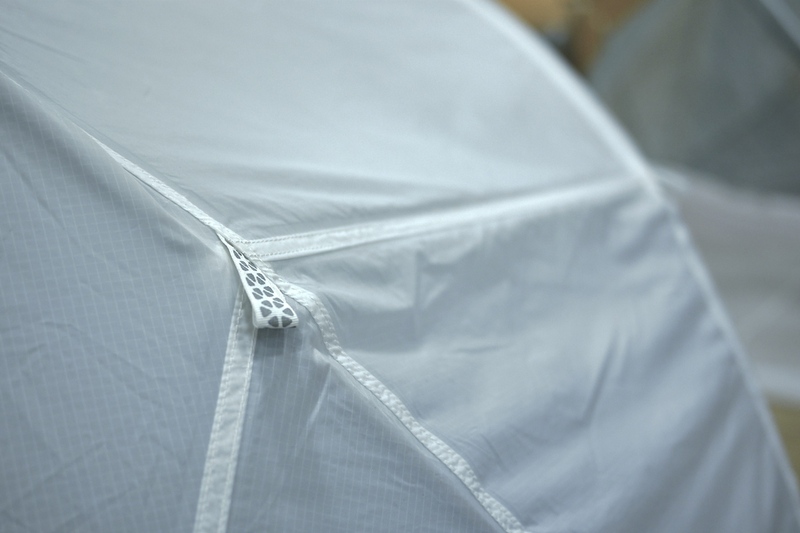 I've done a lot of desert camping, and the white ripstop nylon construction made this tent a win from that perspective. Available January 2014 at http://boreasgear.com. 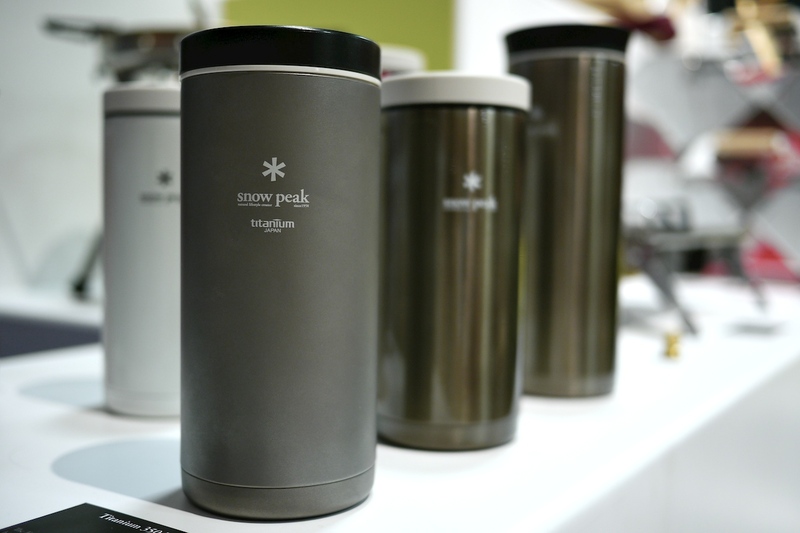 Snow Peak Kanpai insulated titanium 350 ml bottle. This only has about as much volume as a 12 oz can of soda, but sometimes a liter bottle for green tea is overkill. Available at http://snowpeak.com. 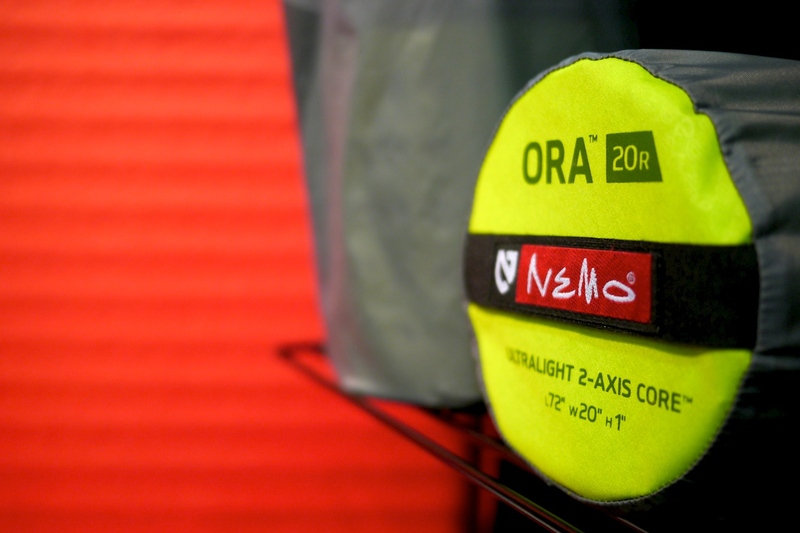 NEMO Equipment Cosmo and Ora insulated ground mats. Really well made gear. If you use trekking poles, their Veda 2P tent is a design worth checking out, too. Available at http://nemoquipment.com.